After over a decade of roleplaying fun, NarutoMUSH Rivalry was officially closed down on November 30, 2017. This wiki will remain as an archive of the characters and stories weaved during NMR's second incarnation. Thanks to all those who made NMR a blast. A reboot of sorts called Naruto: Fragmented Provenance has been established. Telnet to Narutomu.com:5000 to check it out. 12/1/2017 - Naruto MUSH Rivalry 2.5 has officially closed. Contact moc.liamg|HSUMoturan#moc.liamg|HSUMoturan for questions or to be added to a mailing list for any future developments. He will start the transfer in about a week. 4/15/2015 - Lots of minor changes to improve the gameplay and RP environment have been implemented throughout the previous 6 months, including a new village system and minor tweaks to combat rules. As we move forward, Cid asks if all players can be responsible for taking up as little space as possible for their characters and recycling them after they retire/die. The biggest culprits are old, unused pictures, and large picture files (files that could be stored as small JPEG or offsite on a host like Imageshack). The reason for this is we have very limited space on our wiki, so every bit helps. 5/8/14 - Work on 2.5 continues, stability changes have made various code bits better handled and we now have a new wiki staffer! Welcome Cid on the mush as our new Wiki Royal. He'll be handling our Wiki grading of player pages going forward! Hi Cid!! 1/23/13 - Counter attacks redesigned, High Poison fully implemented, Sharingan restriction lifted and Senjutsu news updated. 9/9/2012 - Starting this month, new player genin are allowed to start with a general D rank ninjutsu/taijutsu/genjutsu attack or Defense! Also, many skills have been organized so that they are easier to search for by looking up the style using the +style/search command. 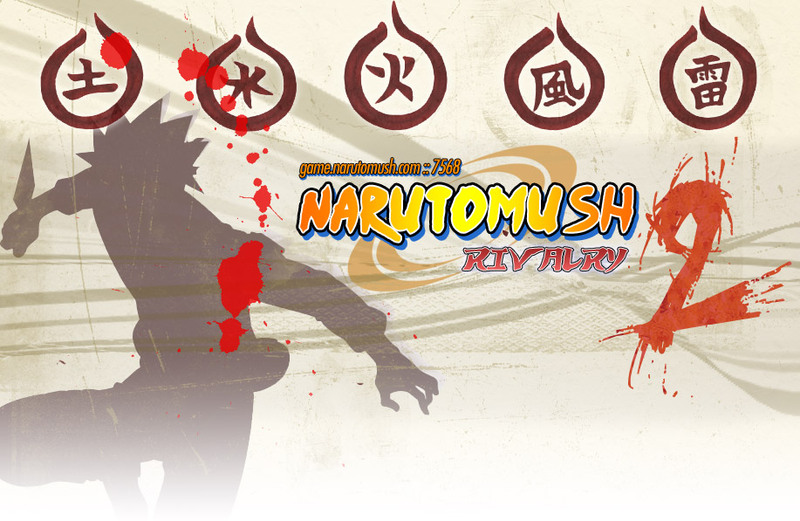 8/16/12 - New Genjutsu Rules, New Game Rules, New Staff and Tons of new Posts and RPs. Also, new kage players. 03/03/11 - Whitemane adds a new section to the wiki! RP Events is for organizing IC events, past and present, within various parts of the IC world! 10/25/10 - Nephrite adds an index page for the World Ninja Competition event. 10/24/10 - Widget creates the RECENT LOGS gadget and associated dedicated 'list logs by date' page. 10/18/10 - Atara fully updates the New Combat Manual! 10/18/10 - Widget adds content to Profile Template, to learn more and get the code snippets for your own page, click HERE!!. 10/15/10 - Widget adds in missing news files, content accuracy still questionable. "The only truths are the ones which we make with our own hands." Reina is more of a general than a soldier. She's calculating, cunning, and always thinks many steps ahead. She's always moving towards her goal, but few besides her followers know what she truly pursues. In the heat of battle (bad pun) she's as fierce as any warrior. Safety is good, but she's also in her element when in danger. Why do people either embrace the light or dark? 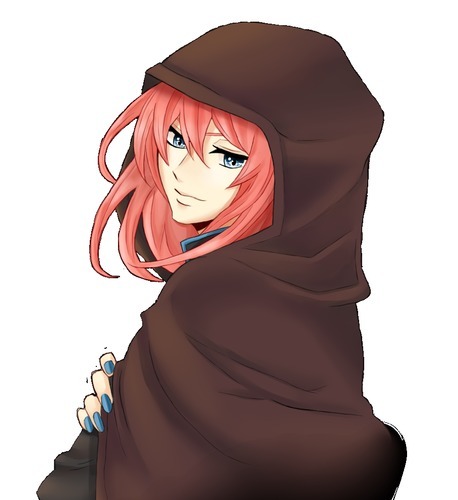 Reina will say she isn't a good or evil person, she's a force of nature who will do anything to anyone. She enjoys onigiri and long walks on the beach. BEHOLD!!! CODE SNIPPETS FOR ALL!!! - Click Me!